Obituary for Bobbie Chaney | Ambrose Funeral Home and Cremation Services, Inc.
On April 8th, 2019, Bobbie Chaney passed away. 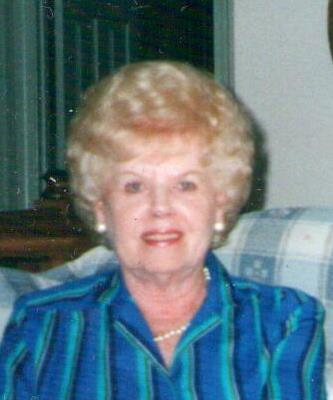 She was the loving wife of the late Calvin "Toddy" Chaney; devoted mother of Robert C. Chaney and his wife Betty J., and Diane Gillum and her husband Terry; cherished grandmother of 4 grandchildren and 5 great grandchildren. All arrangements are private at family's request.